There are so many chemicals in cosmetics and skincare products these days. Learn which cosmetic ingredients you should avoid at all costs. With these beauty tips you will be able to read your makeup and skincare labels and know which ones are safe. 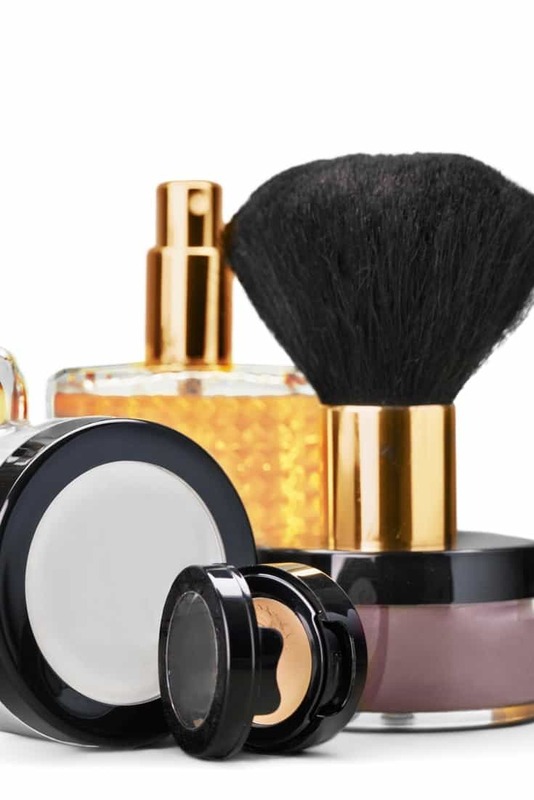 A great place to research your cosmetic ingredients is in the safe cosmetics database. 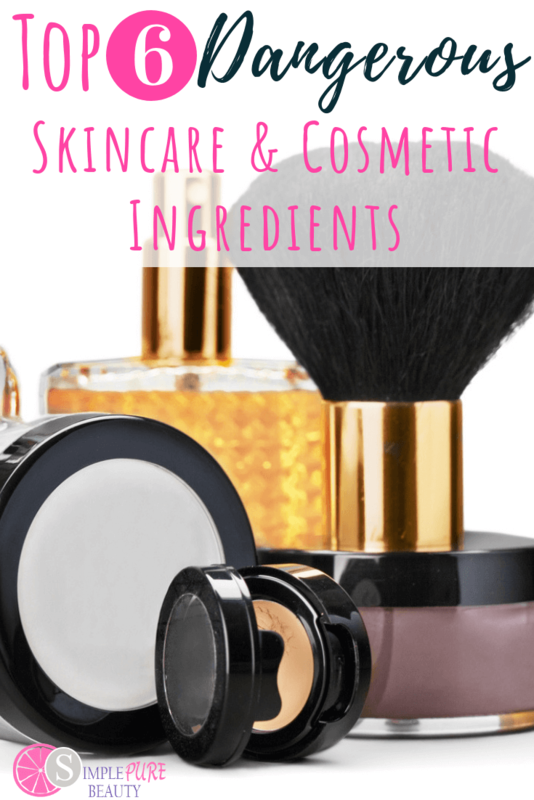 It is possible to find or make your own SAFE beauty products! Have you ever questioned the products you use on your skin? I'm sure you pay attention to the food that goes into your body. Supplying your body with quality food. Real ingredients. But what we put on our skin and breathe into our bodies may be just as important. Every day we're bombarded by ads.Telling us a skincare product will make us look better and improve our lives. Feeling like we have to live up to an unattainable standard. So we slather potions and lotions hoping to keep up. To have better hair and skin. But are those products safe? I used to believe that the government required some sort of testing. I mean, you can't just put a product on store shelves without testing. Unfortunately, this is a huge myth most of us believe. Sadly, the government does not require testing of products or the ingredients in skincare products. Nothing before before products go on store shelves. Nope – not even for safety or effectiveness. And worse yet, they only require testing or look into products that the FDA gets a lot of complaints about. Say what??!! I bet you're surprised! I sure was!!! The UK has banned 1,328 chemicals from skincare products. Say what?! Check it out for yourself – the list is halfway down the article. Feel like a human guinea pig? You should! So just what are you putting on your skin and in your body? Did you know your skin is the largest organ in your body? It is something we so often overlook. You need to be careful about what you put on your skin and the skin of your family. What you put on your skin gets absorbed into your body. Think about how the nicotine patch, pain patch, and birth control patch all work. But it's not as black and white as everything that goes on your skin gets absorbed. Some things absorb better than others. 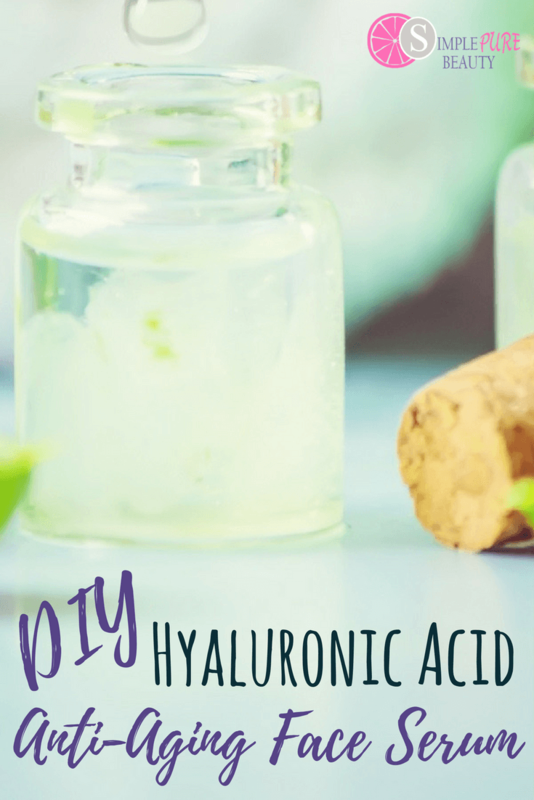 Plus additional ingredients in a product, such as alcohol, will significantly increase the absorption rate of other chemicals applied at the same time. You can read more here. The CDC also has some great information on this topic here. So overwhelming right?! I've been researching this topic for years and it still makes my head spin. Makes you just want to throw up your hands and forget the whole thing. Thinking the whole thing is worthless. Yup, I've been there too. Today we'll discuss a few simple ways to ensure you're only buying safe skincare products. Avoid all the headache, keep reading. Buy a product that discloses all of the ingredients. I make my own soaps and skincare products for that reason. Total transparency. No long labels to decipher. You can check out my Etsy shop here where I sell the same soaps and skincare products we use in our home. But there are TONS of other people out there selling awesome soaps and skincare products. Without the questionable ingredients. 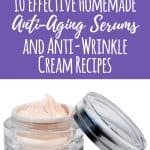 If you're into DIY, you've got to check out Mindy's amazing anti-aging skincare ebook. 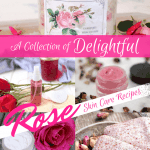 She takes all the guesswork out of it with 50 tested skincare recipes. We need to talk about makeup too. That's a huge area of concern! Dollar store makeup often contains toxic chemicals. And in my search, I made another shocking discovery that I feel called to share. Many dollar store toys contain PVC, a known carcinogen. Check out this rubber ducky set as an example. The kicker is PVC was banned in children's toys back in 2009! My go-to for makeup is a brand called 100% pure. I stared to make my own products because it was just too confusing to figure out what was really safe and natural. But all that changed when I found the Environmental Working Group. Researching all the ingredients in a product is overwhelming! The Environmental Working Group (EWG) makes things so simple! The EWG is an amazing resource! I would be lost without it… really! The EWG assigns a grade to each product and each ingredient in the product. Each is given a score of 1 to 10. Plus they color code it to make it even easier. 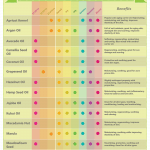 Safer ingredients are listed in green, with a low score. Ingredients with a moderate safety rating are in yellow. Ingredients with a high number are given a cautionary safety rating in red. This makes things SOOO easy! Even my 3 year old can pick out a product in the right color. The EWG is a non profit organization that does independent testing on each product. They also work directly with some manufacturers (those that are willing) to verify each ingredient. EWG verified products are typically my go to. It's refreshing that a manufacturer would allow full disclosure of ingredients. Let's go through a summary of the top ingredients you should avoid in your skincare products. Fragrance is really a code word. Manufacturer’s loophole to include whatever they want…. And not have to disclose it. 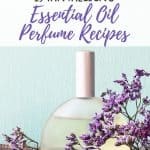 Fragrance is listed on the label but loads of other ingredients could be included. Over 3,000 chemicals could be listed under that code word of fragrance. 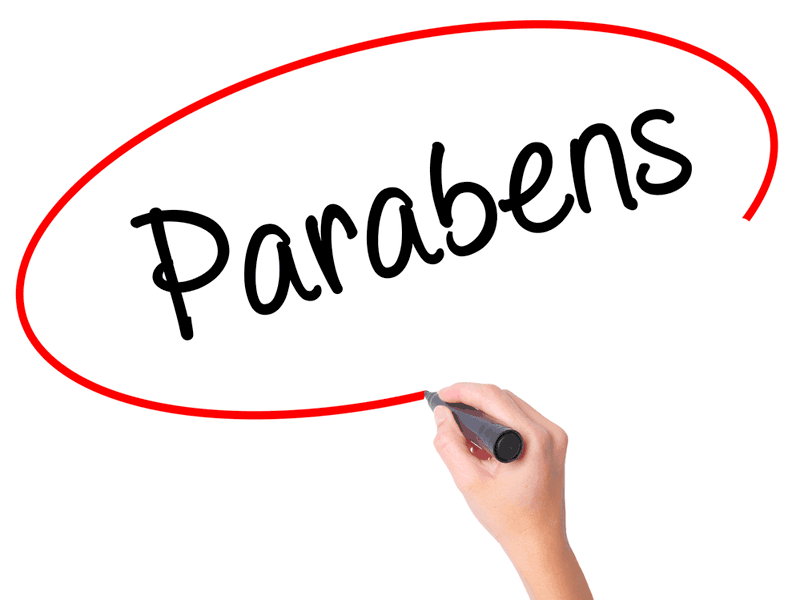 Parabens are a preservative to prolong the life of your skincare products. Problem is they mimic estrogen and cause hormone disruption. Often causing fertility issues in women. Look out for propylparaben, isopropylparaben, butylparaben and isobutylparaben. 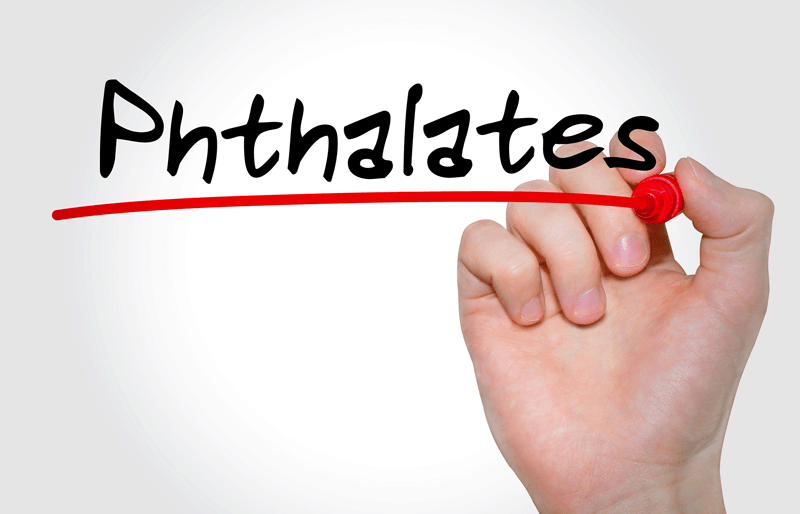 Phthalates often hide in fragrance, so buy unscented. You wouldn’t use laundry soap to wash your body. But the “soaps” we are typically sold in stores are not soap. They are synthetic detergents. Why detergents? They are cheaper to make…. Which means bigger products for manufacturer’s. Using real oils to make soap is more expensive better for your skin. No long term studies have been done to determine it’s safety. I’m sure you’d prefer to avoid slathering your body with a pesticide. Whether it be while washing your hands or everyday in the shower. I'm with you! Formaldehyde and formaldehyde releasers are bad news for your health. Some products, such as eyelash glue and hair straightening products contain formaldehye in the ingredients. While other products contain a formaldehye releaser. The formaldehyde in these products is released in a small amount when the product is mixed with water. The formaldehye created acts as a preservative. Johnson and Johnson had formaldehye releasers in their baby shampoo for many years. Until put under pressure to remove them. Pretty crazy huh? This additive is commonly used in anti-aging products. While it works well, it has been shown to speed up cancerous growths on the skin when exposed to sunlight. Most alarmingly, retinol is also found in one quarter of sunscreens. Say what?? Pretty concerning right?? We put the sunscreen on to avoid dangerous sunlight that can lead to skin cancer. Not tp potentially speed up cancerous growths. You may be reading this, completely overwhelmed! I get it. We use so many products on our skin on a daily basis. Then add in the rest of your family- spouse and kids. It's a laundry list. Take it one step at a time. The worst thing you can do is try to do it all at once. Take it from me, you will burn out and give up. Or be completely overwhelmed and frustrated. Work on your kids products first. They have a less developed system> Dangerous ingredients can have the largest impact on them. Whatever steps you choose, take action. One product replaced a week for a year is 52 products. I bet that's most of the products in your home! « How to Make Bath Bombs the Easy Way!